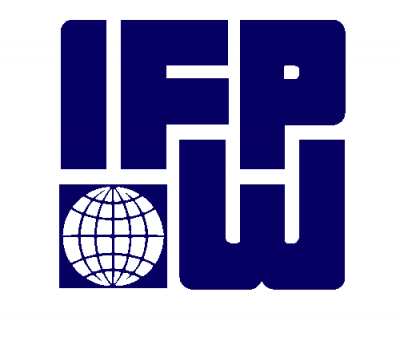 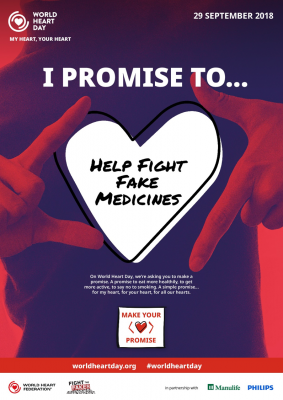 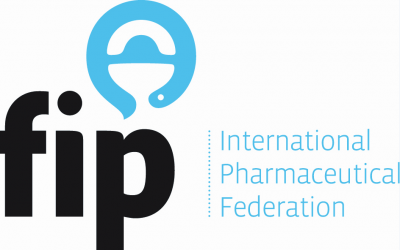 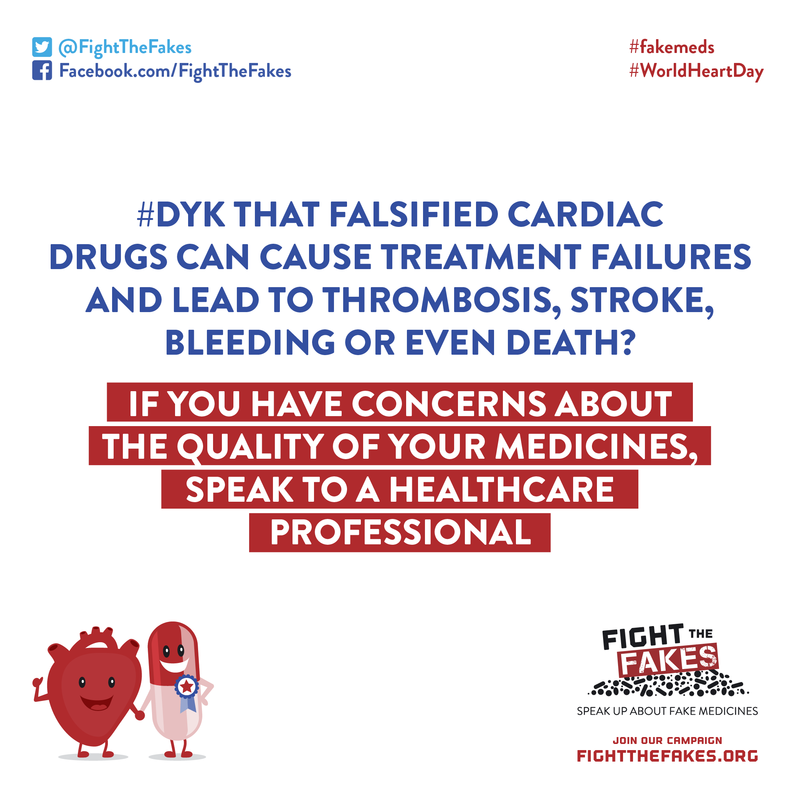 On #WorldHeartDay Fight the Fakes, together with our partner, the World Heart Federation, wants to raise awareness about the threat of falsified cardiac medicines. 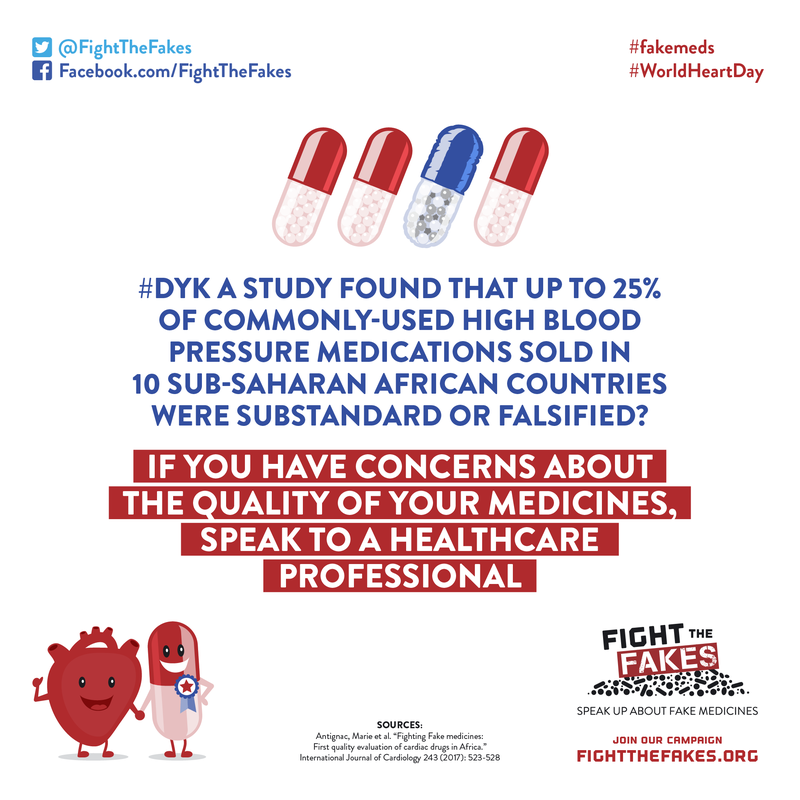 A study of ten sub-Saharan African countries by Antignac et al. 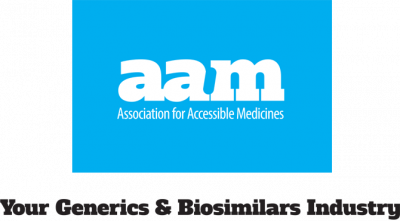 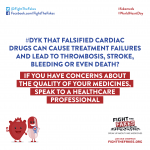 put fake cardiac medicines in the spotlight and shows you how dangerous fake medicines can be for your heart. 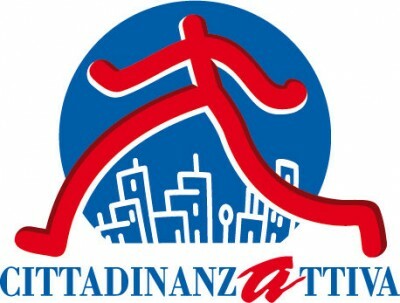 You can find the study here. #Fakemeds will break your heart! 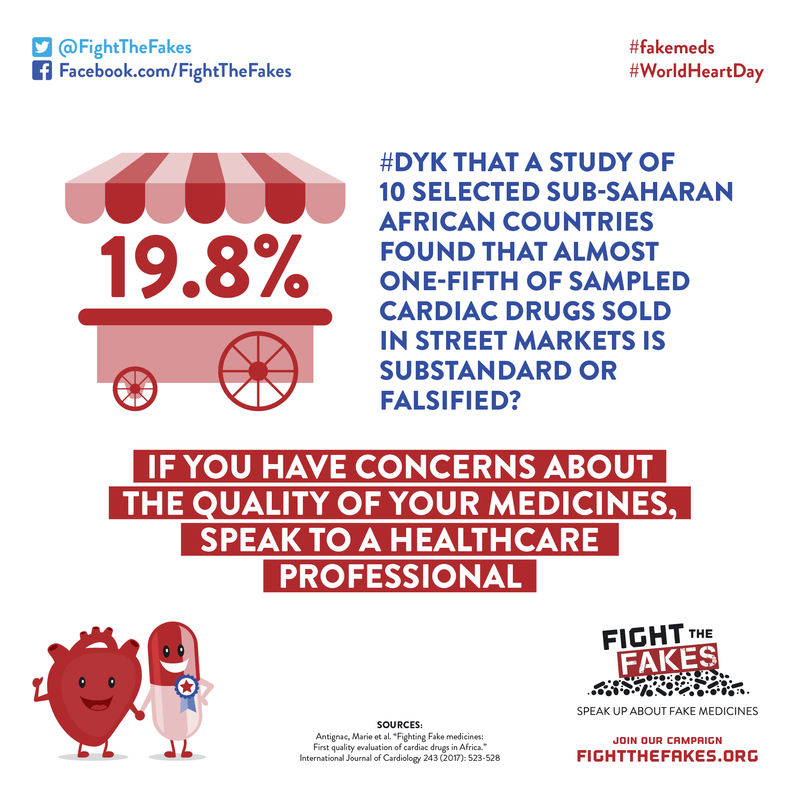 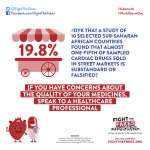 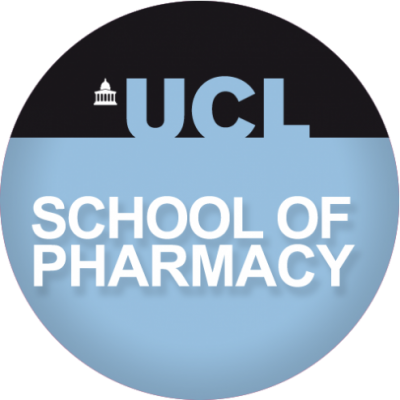 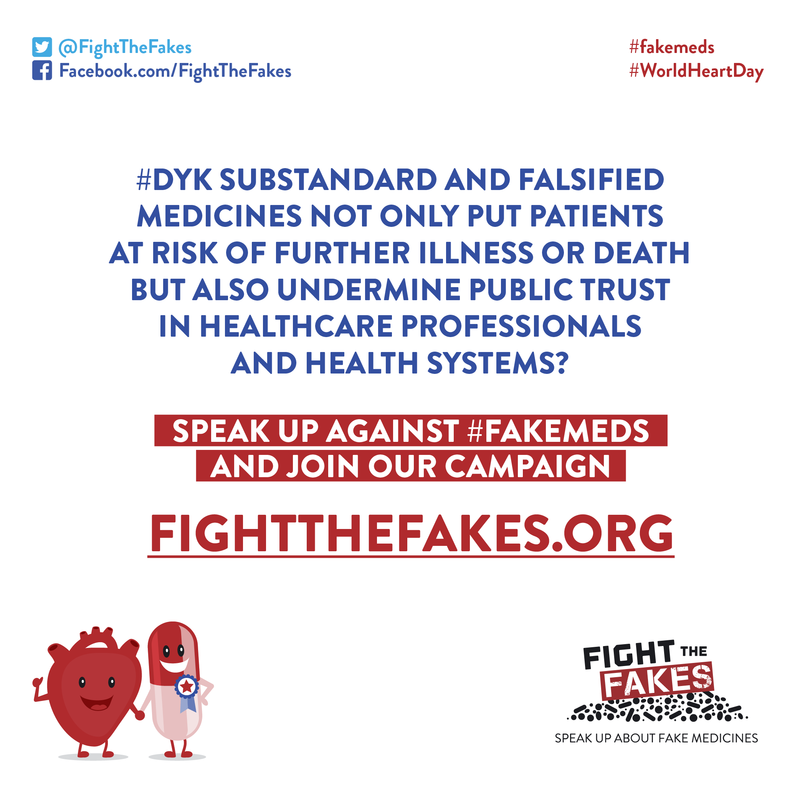 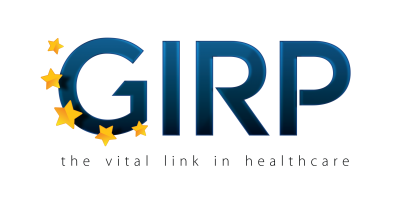 Fight the Fakes wants to make sure everyone takes care of their heart and understands the dangers of fake cardiac medicines. Spread the love for your heart and share our messages! 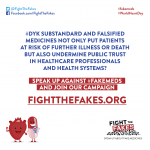 Download all social media assets here and post them tagging @FightTheFakes.